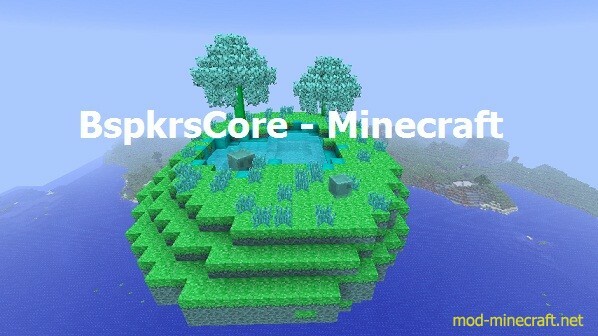 BspkrsCore is a mod used by bskprs to enable common code within his mods (DaftPVF’s Mods) to be kept in one location, including update check support. Drop the downloaded jar (zip) file into the mods folder under .minecraft. This mod contains core classes used in all other mods. If you want to turn off update checking for my mods, you will need to set allowUpdateCheck=false in mod_bspkrsCore.cfg.